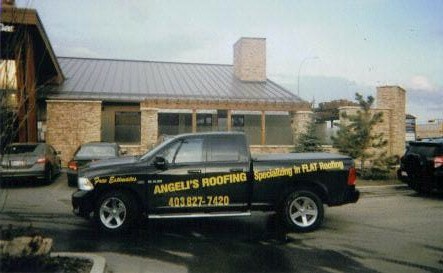 ​Angeli Roofing specializes in Flat Roofing serving Calgary, Airdrie, Cochrane, Bragg Creek, Chestermere, Okotoks, Strathmore and surrounding areas. 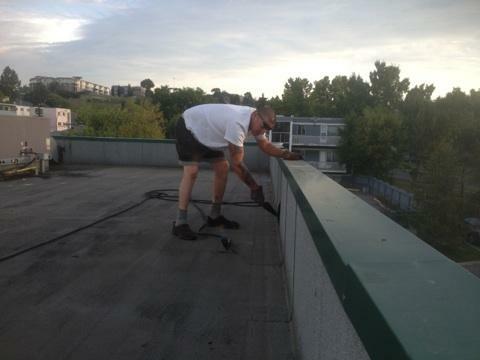 Over 20 years experience, providing service you can trust. 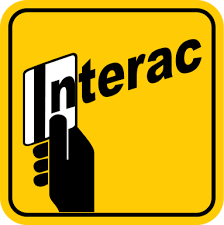 Fully insured, licensed & WCB. 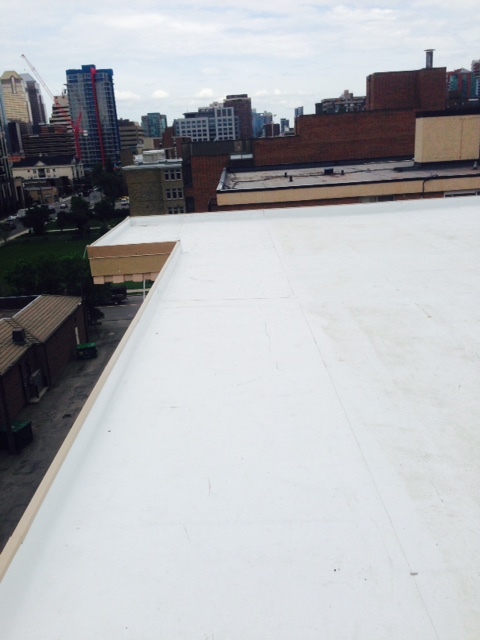 We are committed to provide you with an outstanding quality roof, whether its a new construction, flat roof repairs or re-roofs. We have the right crew for he job at the right price. Family owned & owner operated. 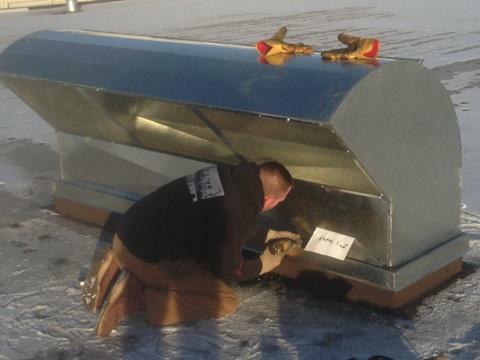 Owner is at job site always. 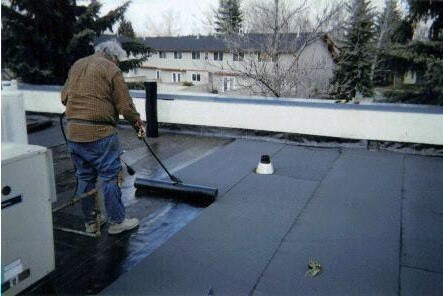 Now also offering residential asphalt shingle roofing in Calgary & surrounding area. 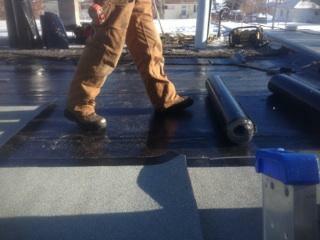 We use the highest quality material. 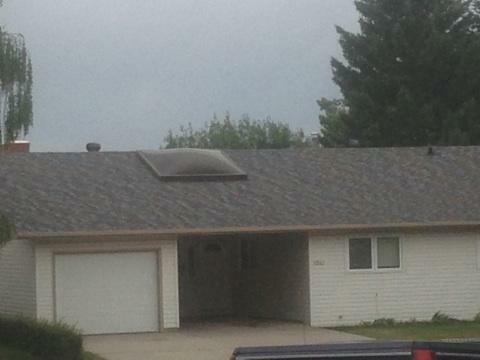 We also serve residential properties with low slope roofs. 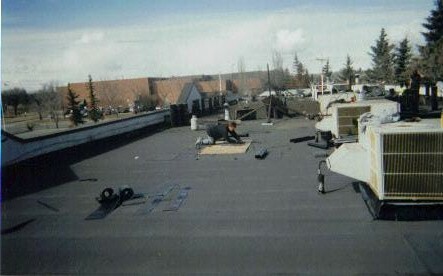 ​Quality Flat Roof with Workmanship Guarantee & Material Warranty. 10 to 50 years material warranty depending on the type of material used. 5 years labour warranty. 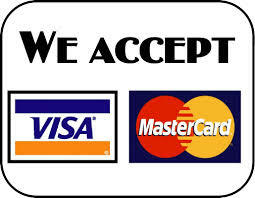 Locally Owned & Owner Operated. 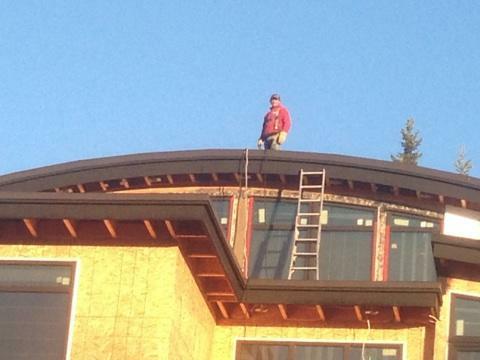 The owner is always at the job site. 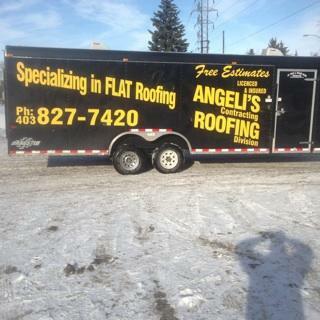 Thankyou Angeli Flat Roofing for the professional roof repairs this winter. 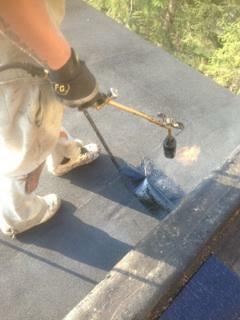 You were prompt to inspect the roof, stop the leaking and complete the repairs within a short time. 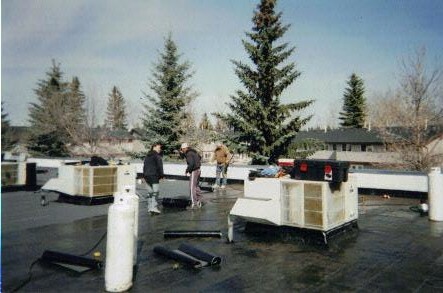 A big thankyou to the crew who serviced our Strip Mall in the N.E, Calgary.